Tens of millions of Americans, starting with Thanksgiving, hit the roads for a hectic season of family get-togethers and holiday social events. And though the alarms have sounded for a bit now, there’s yet more evidence that our highways are killing us at far worse rates than Americans have a right to expect..
David Leonhardt, writing in the New York Times Upshot column, points out that America has become “a disturbing outlier” in its road deaths—and its inattention to slashing them to levels that might be expected in a wealthy, developed nation. He cites data showing that the U.S. now lags not only industrialized nation peers like Canada and Australia, it’s getting embarrassed by countries like Slovenia. Slovenes died at five times the rate Americans did due to road wrecks in 1990. Now their roads are safer than ours. And did we mention that’s a part of the world that struggled through a brutal, violent break-up of the former Yugoslavia? Had the United States kept pace with the rest of the world [in improving its road safety], about 10,000 fewer Americans each year — or almost 30 every day — would be killed. Instead, more people die in crashes than from gun violence. Speeding, infrastructure decline—many U.S. streets and highways are crumbling as anti-government partisans win sway in statehouses across the country — and some usual suspects, of course, can be blamed for America’s rising road toll. Too many of us get behind the wheel when we’re distracted, drunk, drugged, or drowsy. We put ourselves, our passengers, and others in grave danger because we mistakenly think that texting while driving is fine (it isn’t) or that a glass of wine and that prescription medicine won’t reduce our acuity (they will). Or maybe, after a stressful and long day at work and then shopping to exhaustion to get perfect holiday toys for the kids, we jump in the SUV and make a long, dark dash home—with our eyelids drooping and when we’re barely awake. Wake up, folks. (In more ways than one!) This is neither smart nor safe behavior, and all of us know much better and we can do better. The seasonally generous, though it may not make them popular with recipients, might want to think about getting loved ones who tool around on two-wheeled vehicles an important safety gift: helmets. (Yes, plural!) New, published research has underscored how, with more than 8 million motorcycles on the road, motor bike accidents are all too prevalent, serious, costly, and their harms can be lessened by use of protective gear like helmets. Helmets can benefit not just motorcycle drivers but most especially their riders, an Indiana University Medical School study has found. 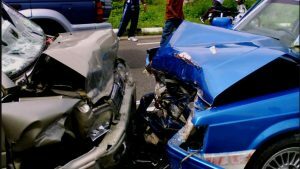 Examining data on more than 85,000 patients involved in motor bike wrecks between 2007 and 2010, researchers reported in the medical journal JAMA Surgery that the passengers were more likely not to wear a helmet—and much more inclined to suffer traumatic and too often fatal brain, neck, and spine injuries. This is a big safety and prevention concern, researchers said, noting that 47 states, since Congress in 1975 dropped a federal requirement for motorcycle helmets, no longer require the protective gear. 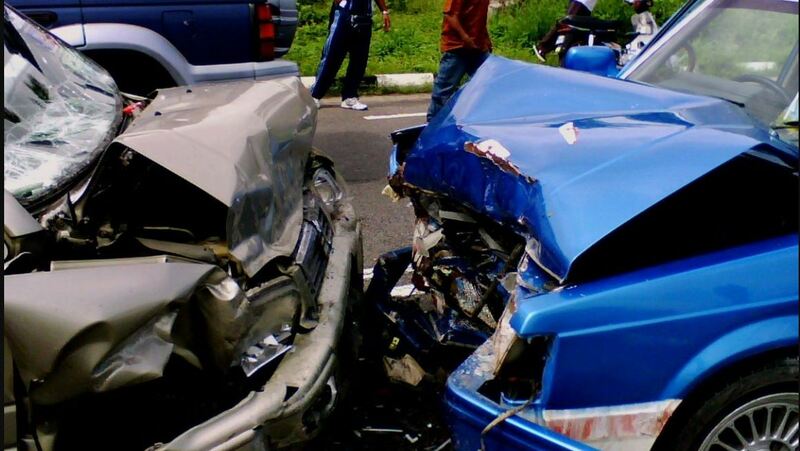 In my practice, I see not only the major harms that patients suffer while seeking medical services but also the giant toll inflicted on them by brain, neck, and spine injuries, especially those that occur in wrecks involving cars, trucks, buses and motorcycles. I understand why some motorcyclists may not enjoy their hobby riding, constrained by a helmet. But head and brain protection should not be taken lightly. Ralph Nader, a lawyer and one of the great consumer advocates in generations, campaigned at risk to his own career to improve road and auto safety. It’s painful to see his pioneering work undercut not only by time but also neglect. As Leonhardt has noted, the age of the self-driving vehicle may be around the corner—but it isn’t here yet. And, as much as experts are racing to stay with the times to ensure we’ll be safe in vehicles that drive themselves, we all need to step up to avoid needless injuries and deaths caused by us, our cars, and byways.